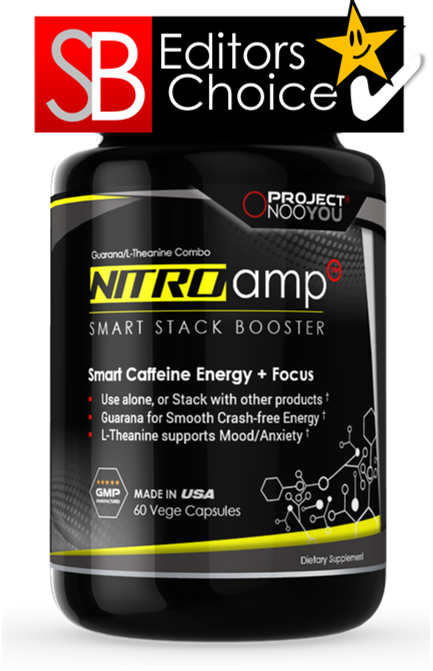 A great combination of many well-received nootropics make Brain Stack a fantastic option for those looking to improve their concentration, alertness, and memory. 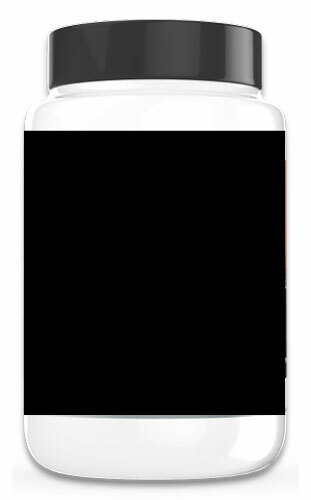 Along with a clear, honest description and take on their formula, Brain Stack is a very viable option for anyone looking to jump into Nootropics. Brain Stack is a popular nootropic from Maven Labs, which the founder developed after suffering from Attention Deficit Disorder and looking for something to help him concentrate. After designing his own formula and reaping the rewards for himself, he decided to start selling it. Will we see the same benefits? 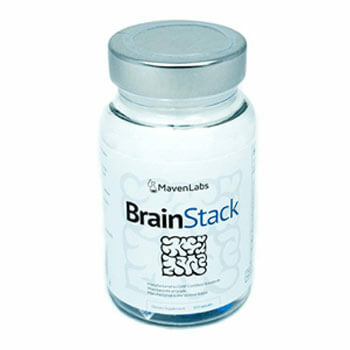 Maven Labs claim that Brain Stack will enhance memory and improve focus and cognition, which are factors that all nootropics users are looking for. If it’s able to deliver these effects well, it should be a solid contender. Let’s look at Brain Stack’s formula to see how they actually achieve this. These essential vitamins are important to support brain function, so are right at home in a brain-boosting supplement like Brain Stack. 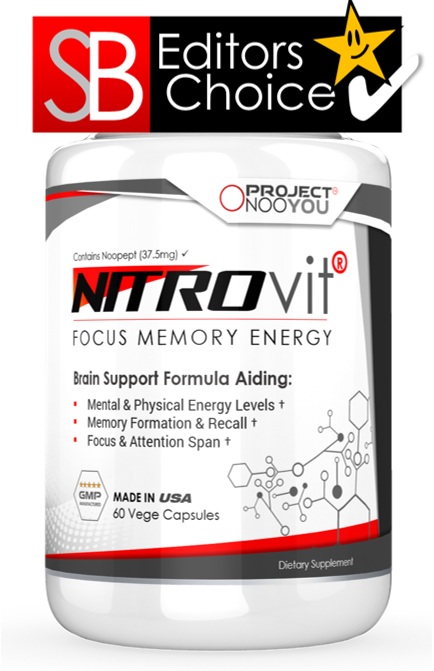 An amino acid which increases energy production in cells and improves memory function in older people. 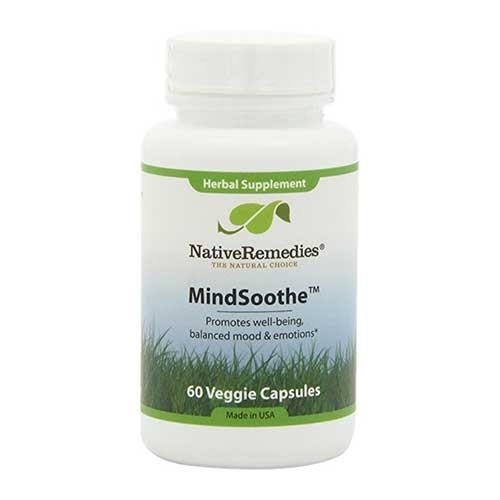 Also known as Lion’s Mane mushroom, this natural nootropic increases nerve growth factor in the brain, enabling the creation of new neurons and synapses. 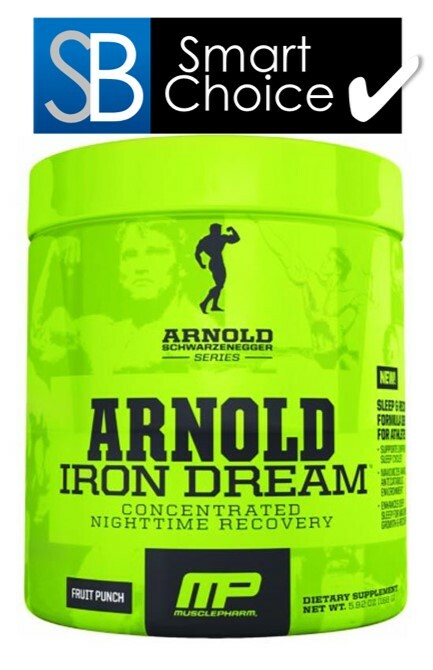 This seems to be the ingredient that sets Brain Stack apart from the rest. A plant extract often used in Ayuerveda, Bacopa promotes increased learning by improving communication between neurons. 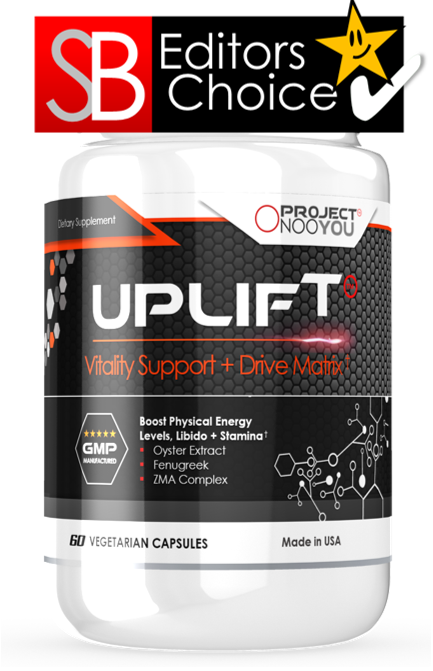 A plant extract containing L-Dopa, which is converted to Dopamine in the body, providing benefits to mood and motivation. A chemical messenger in the brain which also acts as an anti-anxiety ingredient due to its ability to make us more relaxed and calm. 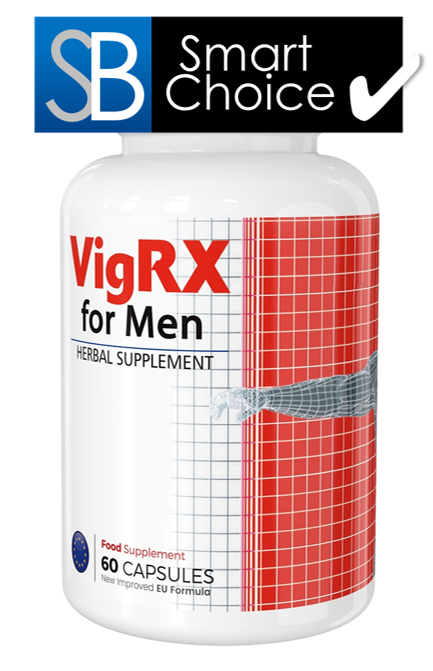 a combination of magnesium and an amino acid, which aids healthy nerve and cell function. It’s used to treat chronic fatigue, but is also shown to improve mood. A choline source found in many nootropics due to its ability to improve learning ability and memory. An amino acid that helps transfer nerve impulses in the brain. Some research suggests that it could be effective for anxiety. A more potent form of caffeine due to its lack of water content. It works to increase energy and alertness, but other ingredients present in Brain Stack help to cancel out its negative side effects. An antioxidant found in blueberries that supports brain cell function and works against age-related cognitive decline. An extract purified from a plant called Chinese Club Moss, which is used for cognition and learning enhancement, and for patients suffering from memory loss, specifically those with Alzheimer’s. Brain Stack’s formula contains some of the most popular and effective nootropic ingredients on the market, and that’s certainly a good sign Brain Stack’s ingredients and they suppliers they’re sourced from are FDA-approved, which is good to know, since you shouldn’t have to compromise quality to get an effective nootropic. 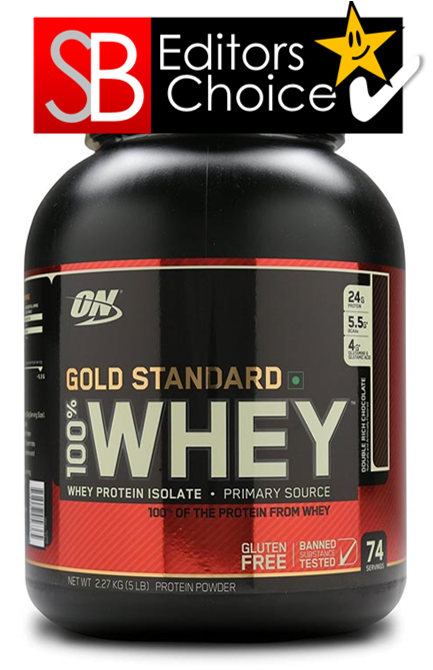 Unfortunately, the percentage of daily value for each ingredient has not been established, but that may not be important to some users. It is good to see a lack of fillers or preservatives in this formula, so we know exactly what we’re getting. Recommended dosage is 1-2 capsules, taken with food at the start of the day. Dosage may be increased up to 4 capsules, but daily consumption must not exceed 8 capsules. 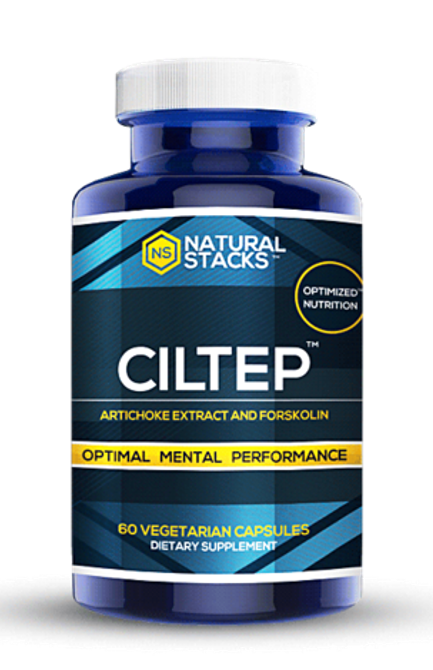 Some reviews recommend cycling Brain Stack, taking it for only 3-4 days at a time in order to avoid developing a tolerance, and therefore retaining its effectiveness. 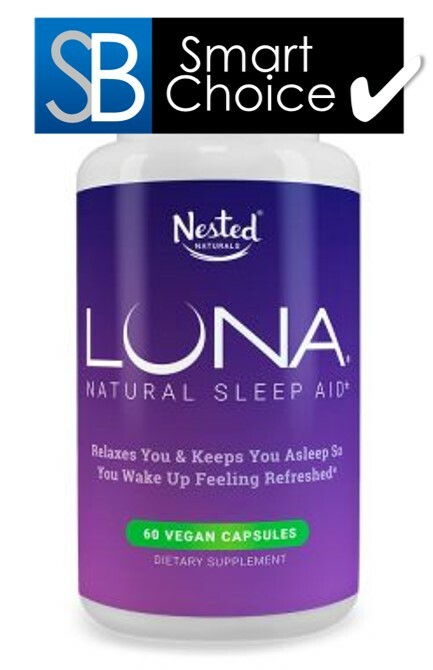 Brain Stack is produced by Maven Labs, who also offer a supplement for sleep and relaxation called UnWind. Maven Labs was launched in 2012 in the USA, founded by Gabe Lee. Brain Stack’s website has a testimonials page, where customers have reported improved focus and productivity. However, Amazon tells a different story. Reviews are scarce, and what little is there is a mixed bag, with one 5-star review, one 3-star, one 2-star and one 1-star. It obviously hasn’t had much of a reception there. Nootropics review sites have been much kinder to Brain Stack, with positive feedback from Supplement Critique and Nootriment. 1 bottle contains 32 capsules, and 2 of those for a 1-month supply costs $59.99 directly from Maven Labs. That’s towards the higher end of the spectrum, as far as nootropics go, but since there are so many duds and scams out there, it might be worth investing a little more in something that appears to be more reliable. Payment can be made by Visa, Master Card, American Express and PayPal. Maven Labs provide a 60-day money back guarantee on your first bottle. Shipping is free within the USA, but you’ll have to pay a fee for delivery elsewhere. Verdict – Should I Buy Brain Stack? 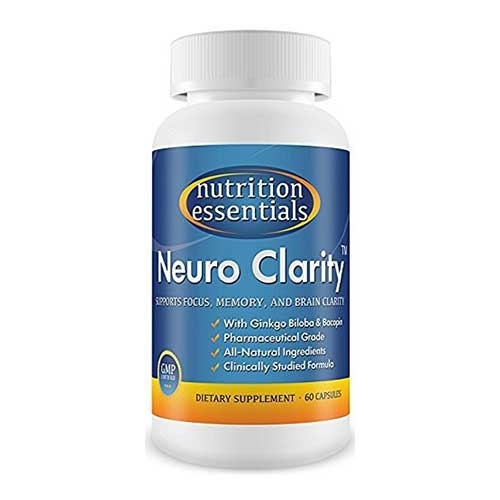 The combination of many well-regarded nootropic ingredients with the addition of Lion’s Mane Mushroom makes Brain Stack a viable option for those looking to improve their concentration, alertness and memory to perform at their best. Since Maven Labs offer a clear, honest ingredients list and the groundwork for great customer service, they also seem like a good company to buy from. We’re fairly impressed with what they do, so are giving Brain Stack an 8/10.